Alpinestars hits back at the claims it violated Dainese patents regarding airbag technology. A’stars has hit back at the claims it violated Dainese patents with regards to the Tech-Air airbag technology. 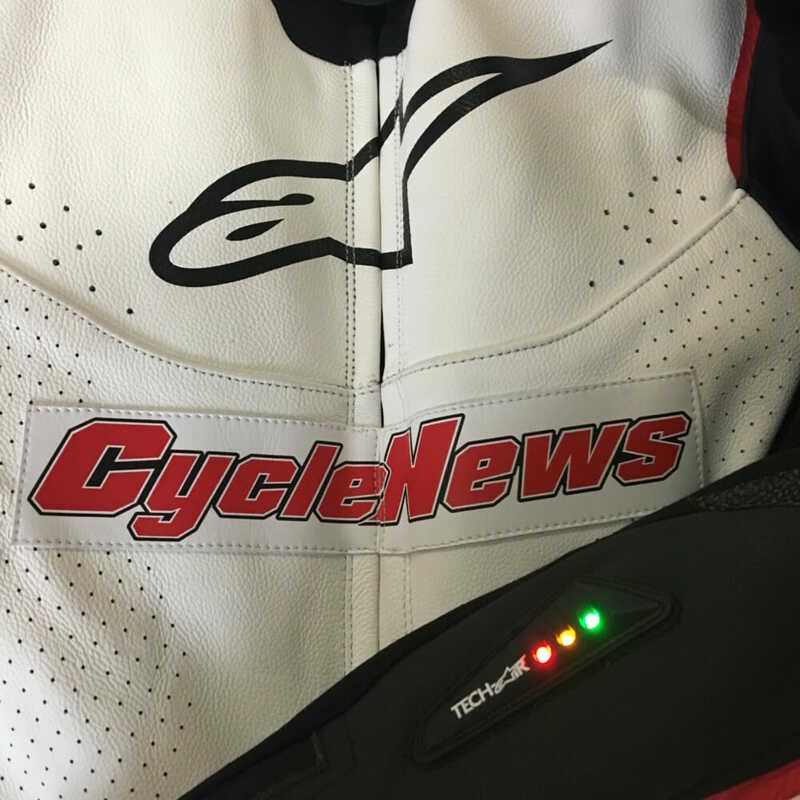 Alpinestars Responds to Dainese Patent Infringement in German Court—On February 7, 2019, the Higher Regional Court of Munich issued judgment upholding the claim that Alpinestars’ Tech-Air® vest infringes upon patent EP 2 412 257 B1 held by Dainese S.p.A. Furthermore, this judgment is limited to the territory of Germany only. It has no bearing on any other territories within Europe or the wider world market where Tech-Air® is available throughout Alpinestars’ Dealer network. Originally Dainese alleged infringements based on three patents in Germany, none of them refer to Tech-Air® technology: one complaint was withdrawn by Dainese on December 22, 2016, relating to patent EP 2 373 188, after this patent was revoked by the European Patent Office. The remaining two patents have been contested in Germany. The second, EP 2 373 190, concerning only some specific features of the air bladder used in the Tech-Air® vest, was wholly annulled by the German Federal Patent Court on 15 May 2018. Dainese appealed this decision. As consistently stated throughout this legal process, Alpinestars fully respects and honors third parties’ intellectual property rights and expects the same with respect to its own IP rights. Alpinestars’ highly innovative Tech-Air® products are based upon years of its in-house research and development conducted by its own team of leading research and development staff.